hd00:16CRIMEA, UKRAINE – 06 AUGUST 2013 – Kazantip festival. Festival crowd. 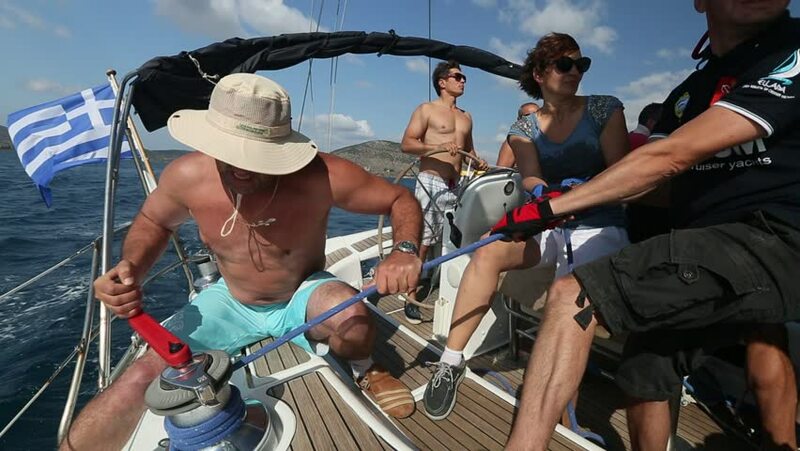 hd00:13ERMIONI - POROS, GREECE - OCT 9, 2014: Unidentified sailors participate in sailing regatta "12th Ellada Autumn 2014" on Aegean Sea. hd00:28PHUKET, THAILAND - APRIL 28 - Participants dance and greet at Phuket Gay Pride festival in April, 28 2012.